Uber is surely making it more easier for people in India to book cabs on its network. 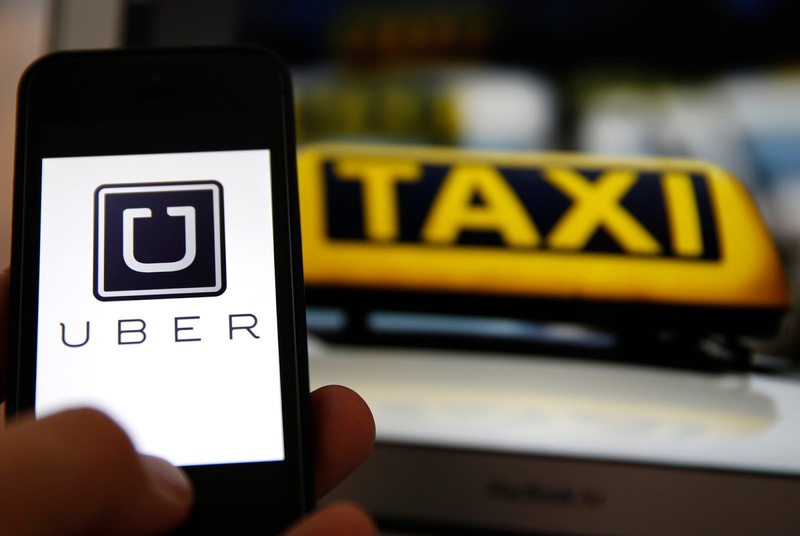 The Silicon Valley Company announced today that its "Dial an Uber" feature, which lets people book a cab without downloading the app, is now available across all the 29 cities in India where it operates. The company had begun testing this feature in India since August. With this feature, a user can book a cab by simply visiting dial.uber.com site on their phone. This method does not require creating an Uber account to book a cab, as the method only requires them to provide their phone number for authentication. They can settle the payment in cash at the end of the trip. (Although, that might be a little difficult for many right now). Some analysts online believes that it might not appear as remarkable to many in India, due to the low popularity of smartphones compared to feature phones which is very much popular among the people, but all the same, this feature will surely allow Uber to instantly become relevant to hundreds of millions of Indian users. “Dial an Uber offers a convenient choice to customers looking to book a ride and is testament to our focus on using our technological edge to make mobility reliable and accessible for everyone,” said Apurva Dalal, Head of Engineering, Uber India in a press release. Uber’s India rival app, Ola has also introduced changes to its platform to increase its appeal among Indians. In October, the country’s largest ride-hailing service with presence in over 100 cities, said that people could book a cab on Ola via text messages. Awesome right? Anyways, we will be looking forward to updates on how the two rivals continue to provide competitive services to their teaming users in India.